Tridecs Corporation Home Page - What can we make for you? Whatever your need in machined parts, you can count on Tridecs to provide you with world class service. For more than 35 years, we have served customers in the medical, diagnostics, electronics, semiconductor, industrial and aerospace industries. 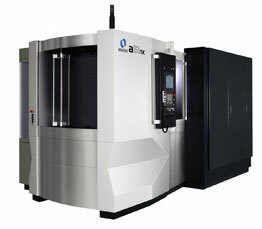 No matter how complex or unique your project, you will find our skilled machinists and engineers are here to work with you using our technical expertise. We guarantee product quality with computerized job tracking. At Tridecs, you can count on attention to details, fast turnaround and unsurpassed friendly service. Call us or drop by and see why we are the ultimate in our industry.